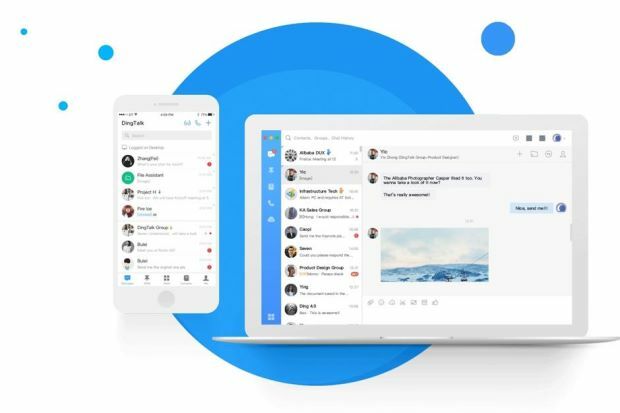 Chinese e-commerce giant, Alibaba, released its own collaboration and messaging app for small and medium-sized enterprises (SMEs) back in 2015. The app, called DingTalk, has seen tremendous growth since its release and it has over five million enterprise users in China. The app was initially released in Chinese, but the company has recently unveiled an English version with plans to ramp up its user base in India and Malaysia. “Our endeavour is to empower SMEs so they can scale and become a part of the global marketplace. 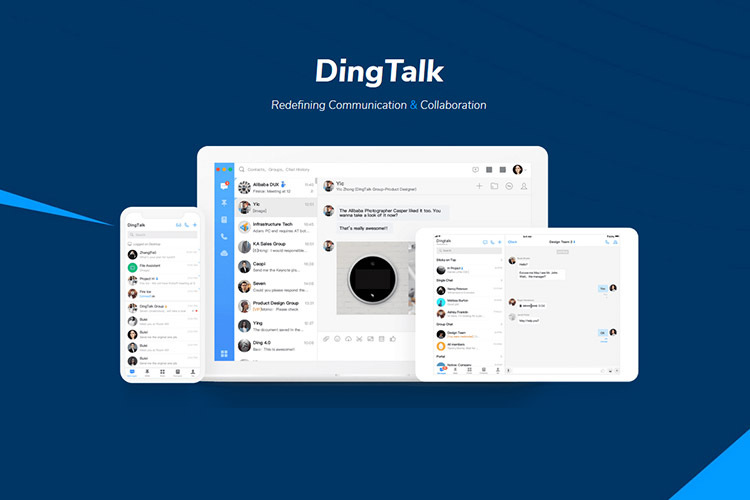 With DingTalk, we will enable organizations to seamlessly communicate and collaborate across locations, thereby increasing productivity…We believe that this is the future of the workplace, and we see immense potential in helping businesses redefine their organizational connectivity”. The messaging app offers a platform for SMEs to improve their organizational activities and facilitates B2B communication. Users can send both audio and video messages or host conference calls with up to 3,000 member in a single instance. Integrated emails, chats, and message reminders are also part of the package. Additionally, the app allows businesses to manage attendance, make approvals, maintain business reports and transfer files up to 700MB in size. Business can also book meetings, create tasks, issue service tickets, and set up private chats with their employees. With the release of the English variant, DingTalk plans to expand its presence in other South-East Asian countries. The company is also said to be working on a Japanese version of the app.